i've seen a topic talk about the operation in lumion and in that topic Ferry gave us some hotkey!but now i only know the [G] means put the object on the ground?but what about the [H] and [R],I didn't find there is some functions on these two HOTKEY. can you give me some infomation about this 2 keys and how to use them!thank you! The H and R are in advanced mode. Press [esc] int he move menu to go to advanced move. ferry you mean R and H we can only use in Advanced Mode,i mean i should enalbe the advanced mode in setting first,then R and H has their own functions? but what are the functions I don't know it clearly. If you are in advanced move clicking a model moves itÂ relatively. If you keep pressing 'R' you can rotate items in that mode. Keep pressing 'h' to change height. sorry ferry!i still not find the R and H function IN adv mode. 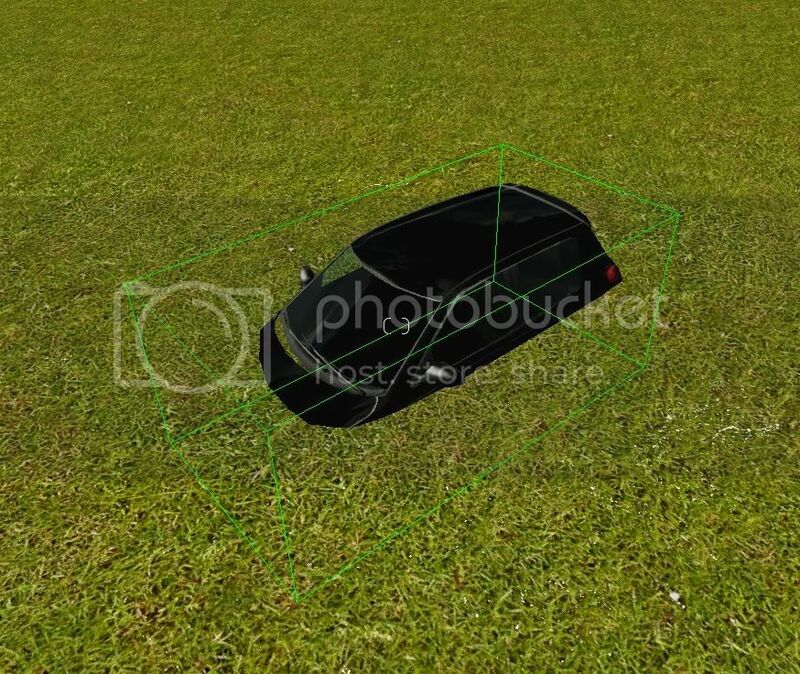 i put a car on the ground then i click the "move" and move it.at the same time i press the R or H,but nothing happen. First click R then move. Not first move then R.
The advanced mode button is not linked to theÂ advancedÂ move. Or at least that should be the case. now i knowÂ thankyouÂ ferry! someting worth mentioning is that when i tested the HOTkey a few moment ago, i found a problem!anything is right such as [H] [R] in free move mode except for the [G],is it a BUG or a mistake which is caused by my operation? when i press G the car drop into ground and vanish.so i mean it's not on the ground but under the ground.could you help me? Another problem is that when I use the [G] key in advance mode i could never get my object snap to the ground. I have many times, pressing the [G] Key, it's either not working or the object is submerged into the ground. Although, I know I could get my object snap to the ground easily in normal mode, would like to know if this is a bug or I just haven't handle it correctly? thanks. The [G] is a bug we fixed in the update.